KXIP lost their previous game in Indore. Kings XI Punjab and Royal Challengers Bangalore are coming into this match on the back off opposite results. While KXIP lost against KKR, RCB notched up a much-needed win against Delhi in Delhi. 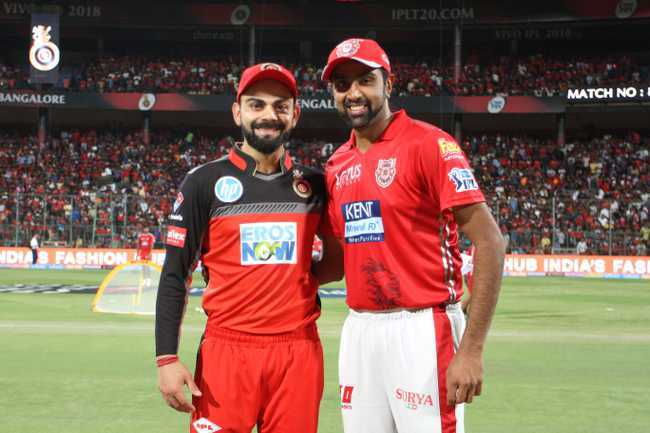 Momentum thus is with the Royal Challengers Bangalore and for Kings XI Punjab there is a need to tighten their game which has become a must need for now keeping in mind the points table at this point in time. This will be Punjab's last home game before the playoffs which is why this becomes a must-win game for Kings XI. A win or a loss will thus bring opposite results for Kings XI which might very well be defining their season ahead. After two relatively low-scoring games to start their season, Indore laid out a batting beauty on Saturday with both teams passing 200. 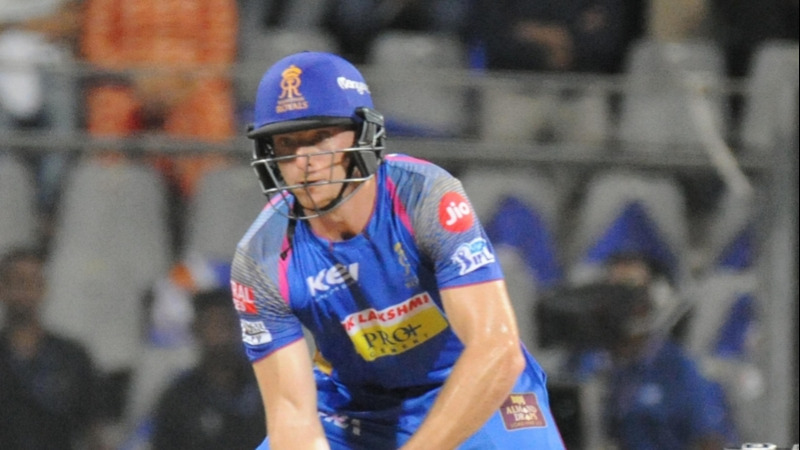 The combined total for the game was 459 - the second-most runs in an Indian Premier League (IPL) match. If the wicket stays true to its name, expect yet another high scoring affair between two teams who have some of the most explosive batsmen in the world. 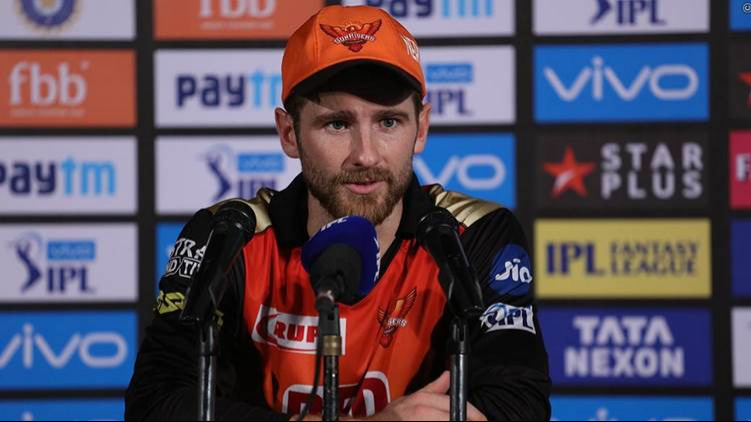 As far as team changes from both teams are concerned, KXIP after losing the game against KKR will look to change the batting line up, especially the middle order. KL Rahul and Chris Gayle have been the only constant performers with the bat, its time now that the middle order steps up. RCB, on the other hand, picked up a win and is expected to play the same XI.